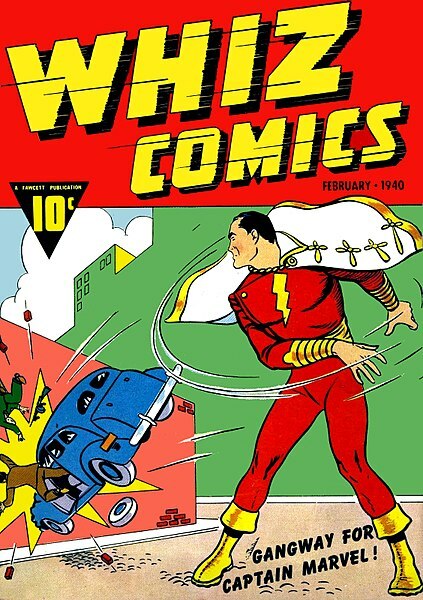 In this episode, Don and Rob delve deep into the history of American superhero comics. From their early murky and pulpy origins to the modern digital age, the pair explore the rocky history of superhero comics and how they reflect American society. All this, and the Crimson Bee, is waiting for you in this episode of The Department of Nerdly Affairs.